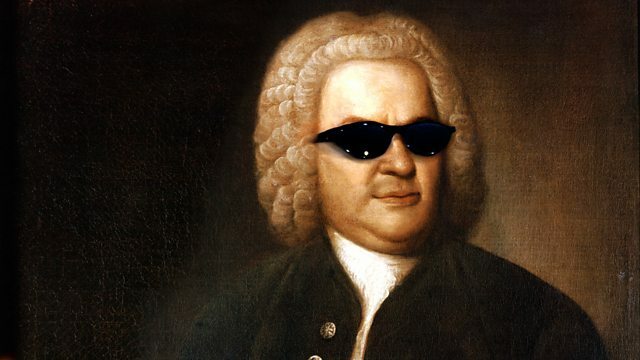 BBC Radio 4 Extra - Bach Fever! Simon Hollis explores uses and abuses of Bach's music - from 60s jazz to electronic 'Switched on Bach' recordings. From December 2009. Exploring the uses and abuses of Bach's music, from the jazz Bach craze of the 1960s to the electronic edifice of Wendy Carlos' Switched on Bach recordings. It has provided an incredible resource for pop invention, jazz improvisation, acapella swing, electronic futurism, rock guitar and plain kitsch.